The flexibility of the platform means the potential is endless but below are some of the solutions we are already providing for dental groups in the UK & Ireland. 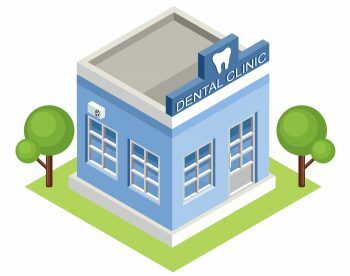 We can fully automate the associate/dentist payroll process which makes huge time savings for dental groups. The time savings depends on the size of the group but each group will be able to quickly do the math on how much it can save! A common problem we see with customers is the frustration of trying to manage data across multiple systems and data sources with no single view? FLEX gives you the platform to centralize all your group’s data and get one single view. We can extract data from any source and have connections to all the dental systems (SoE, R4 etc). All group data that is in FLEX can be viewed in dynamic dashboards. We don’t just issue you with pre-canned reports, we look at what you need and create the solution custom to you. “When Tony Rudden presented CARAGON FLEX to us I immediately recognised where it could remove laborious manual data entry, provide more accurate outcomes and create reports (too timely to produce ourselves). The implementation of our Associate Pay Solution has been meticulous with cross referenced testing, giving me complete reassurance that the data output is accurate. The Associate Pay Solution is but one part of a package of solutions which FLEX can offer dental practice management, with an exciting product on Dental Assurance Framework launching soon”.